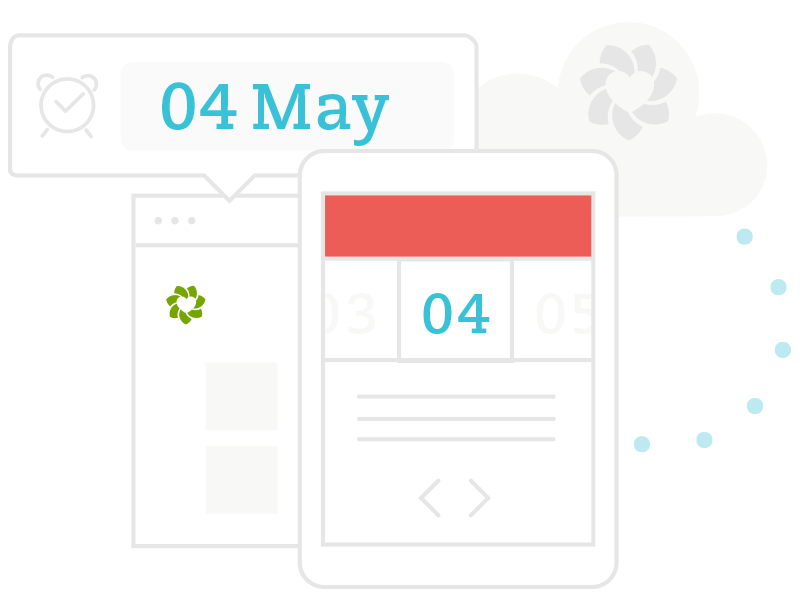 Calendar Connector turns your Zendesk tasks into calendar events, then keeps any changes synchronized. Say goodbye to forgetting what you need to do. You will be taken to authorise this app with your calendar.